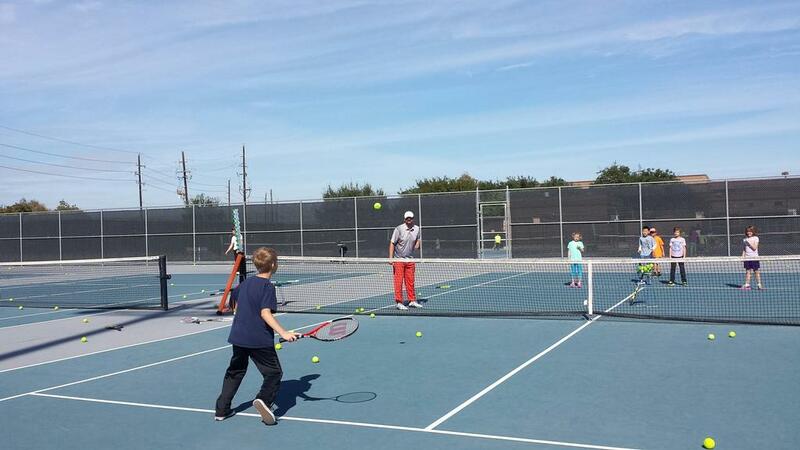 For junors 8-18 years, Beginner, Intermediate and Advanced levels. 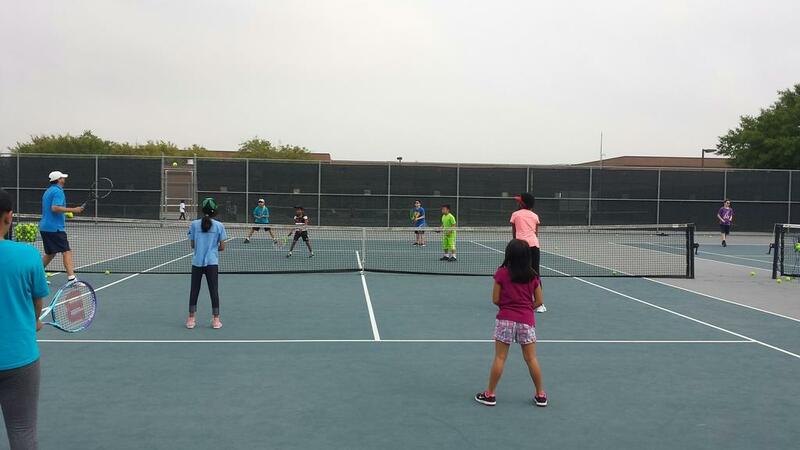 Juniors will learn, maintain and improve their abilities for the School Team Tennis season. For Beginners & Adv. Beginners, you will learn the basics of the strokes and playing the game, plus some conditioning. 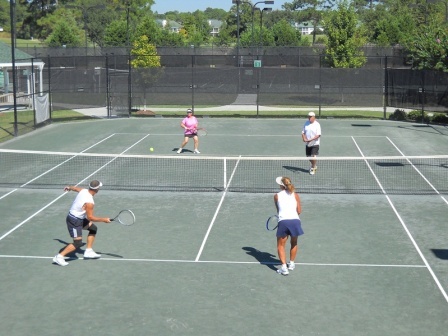 For Intermediate thru Advanced Levels, we will work on stroke improvement, playing strategies, conditioning and match play. 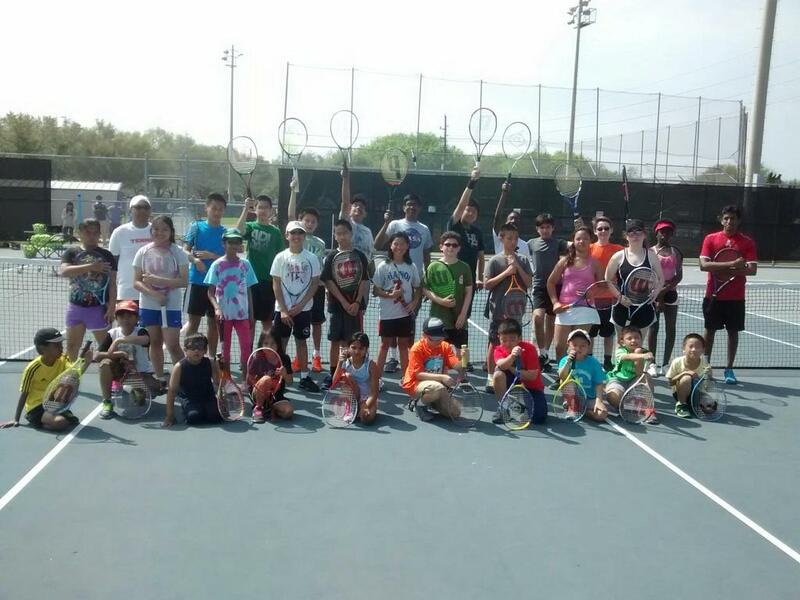 Through fitness drills, plenty of instruction, and a whole lot of fun, these camps are a sure way to improve the tennis skills of all levels of players. REGISTRATION DEADLINE: Wednesday, March 6, or when the camp is full as we have limited spaces. Pizza Party on the last day. For Novice and Intermediate players. 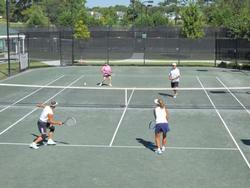 You will improve your shot making ability and match play experience. In addition, you will get a good workout each day.